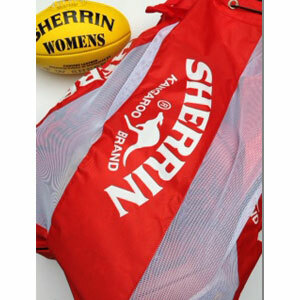 Football Carry bag manufactured by Sherrin. 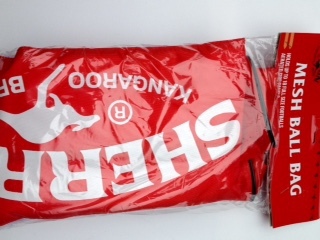 Red and White in colour. 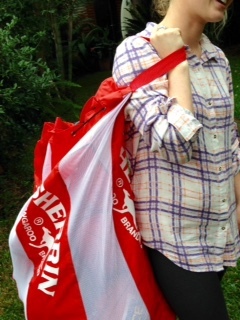 Tough well made carry bag with mesh side panels for air flow. 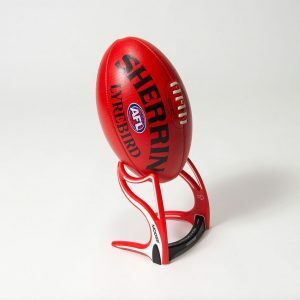 Draw string positioned at the opening of the bag. 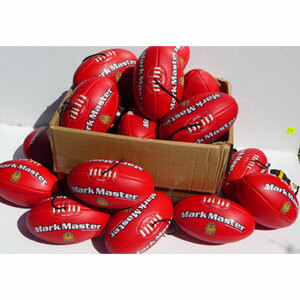 This great football carry bag hold 13 full size footballs. 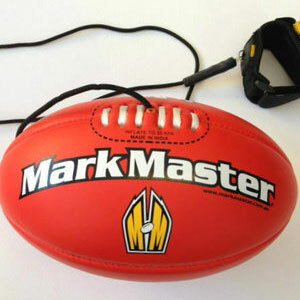 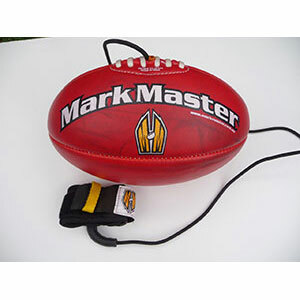 Either AFL, Rugby, Soccer, Rugby League training balls without any problems. Light weight and washable. 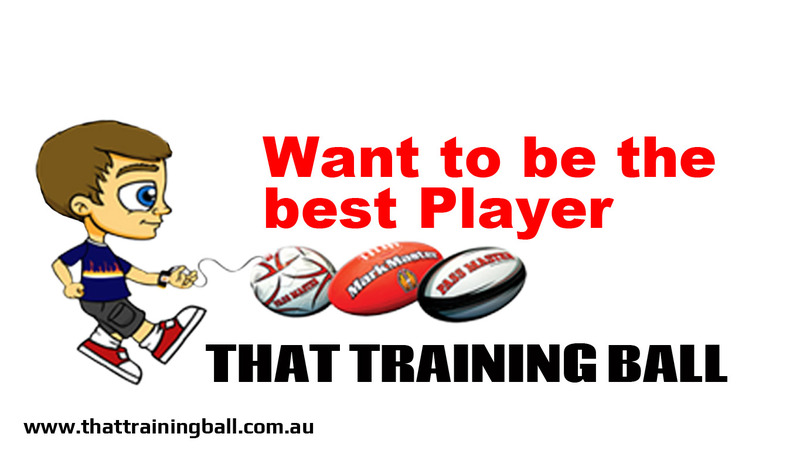 Every team coach should have a carry bag for his team’s training balls.